one of the most successful and requested items in the shop has been the herringbone tweed blazer. with the autumn in fall swing this is certainly a signature piece to add to your wardrobe. 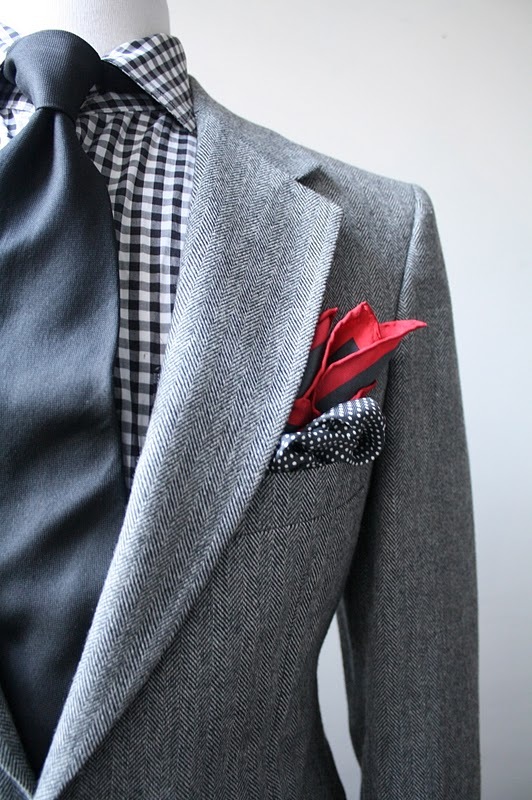 this blazer is versatile and can be dressed up or worn all the way down. whatever your preference is, i want to let you know that i have sourced a few...and by few...i mean few. 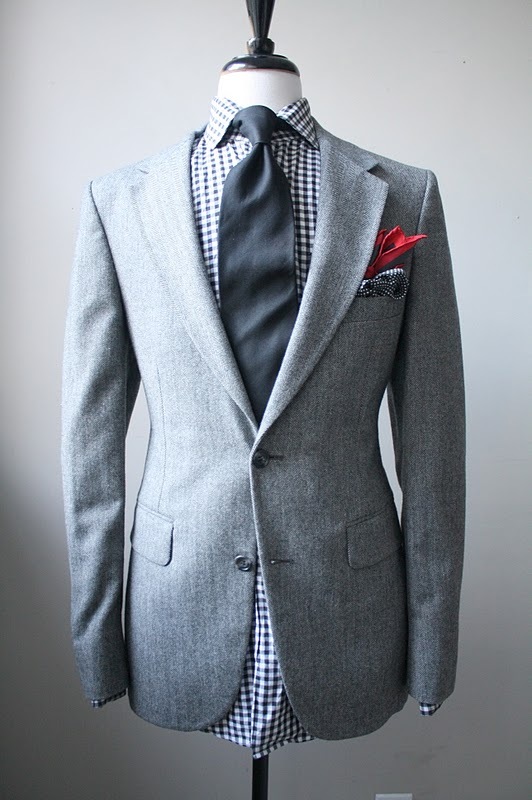 so whether you are a since 38 or 50+ i can provide you with a great blazer. if you desire one please send me your measurements and i will let you know if i have your size.